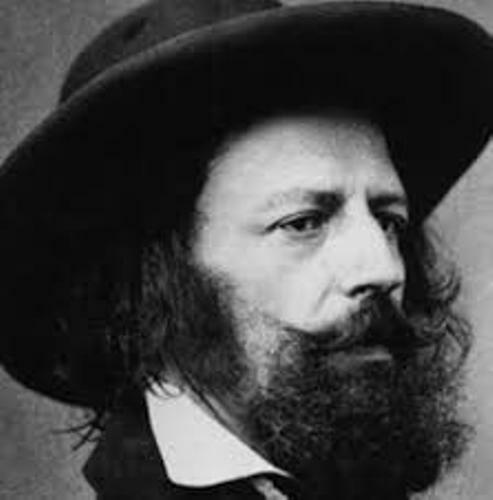 Some of the famous works of Alfred Lord Tennyson include “Crossing the Bar”, “Tears, Idle Tears”, “Break, Break, Break”, and “The Charge of the Light Brigade”. 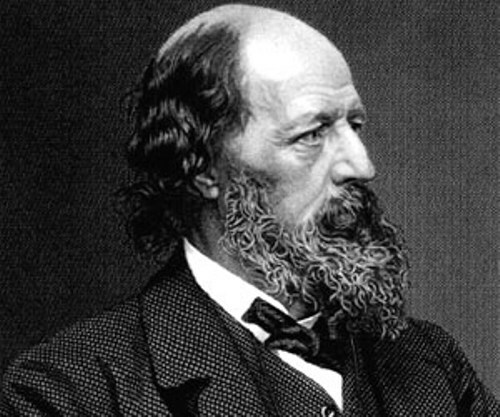 The verse that Tennyson made was mostly centered on the classical mythological themes. One of the themes was Ulysses. 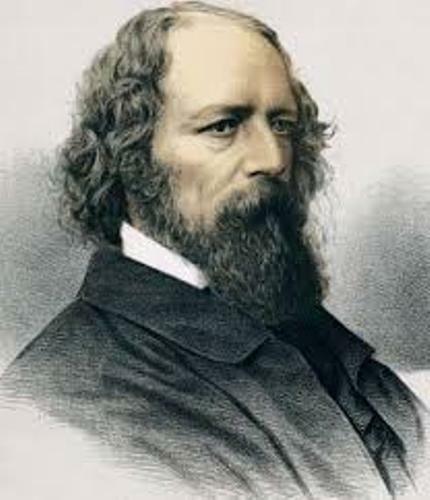 Alfred Lord Tennyson Facts 3: In Memoriam A.H.H. If you read the In Memoriam A.H.H., you will know the story about Arthur Hallam. Tennyson made it to commemorate his best friend. Hallam was a student at Trinity College. He was the fellow poet of Tennyson. Hallam died when he was 22 years old due to stroke. Tennyson had an interest to create drama. However, he was more popular as a poet than a dramatist. He only earned a little success with his drama. Tennyson was not from a rich family. He was raised in a middle class family of Tennyson even though the family has a royal and noble blood. He was born in Somersby, Lincolnshire, England. His mother was Elizabeth Fytche, while his father was George Clayton Tennyson. In 1807 until 1831, he became rector for Somersby. In 1802 until 1831, he was rector for Benniworth. Let’s find out the education of Lord Tennyson. In 1816 until 1820, he was educated at Louth Grammar School. Then he went to Scaitcliffe School and King Edward VI Grammar School. Find facts about Othella here. In 1827, he was enrolled to Trinity College. Then he became a member of Cambridge Apostles. It was a secret society. Some of the closest friends of Tennyson include William Henry Brookfield and Henry Hallam. Get facts about Shakespeare’s Works here. Timbuktu is one of the first works of Tennyson which earned him Chancellor’s Gold Medal at Cambridge in 1829. 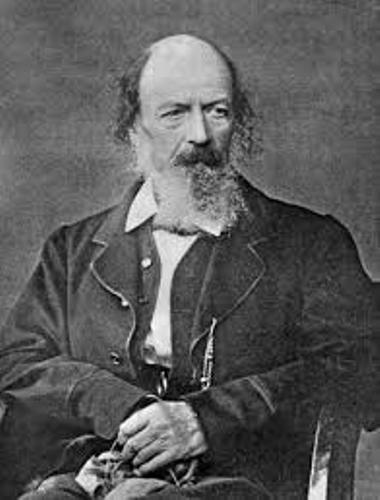 Are you impressed after reading facts about Alfred Lord Tennyson?